Here in Australia on March 18 this year, was the National Day of Action Against Bullying. There is a great website here below http://www.bullyingnoway.com.au/ This website is called Bullying. No way! 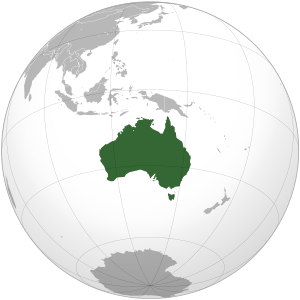 and is developed and managed by all Australian education authorities for use by Australia’s Government, Catholic and Independent school communities. It provides resources, a space where you can make contributions or talk. With the latest bullying experience of a boy called Casey Heynes, it is worth taking a look at the site. What do you think about this story?